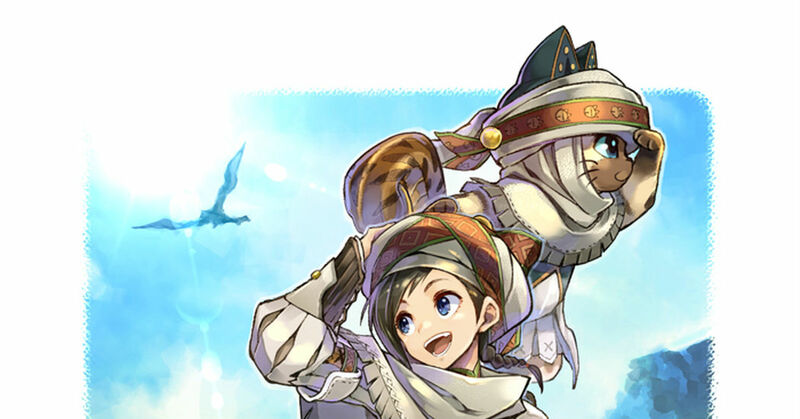 Monster Hunter X: Hunting Season is Open! Adventure through plains and steep mountains hunting large monsters... Monster Hunter! The game is full of amazing armor and varied hunting styles. It's so satisfying taking down a difficult challenge! Today, November 28th, Monster Hunter X launches for the Nintendo 3DS! Lots of monster and hunter fanart on pixiv... check them out! Ace Attorney: New Anime Airing April 2, 2016!